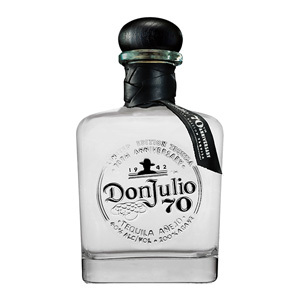 Described by its makers as the word’s first Añejo Claro tequila, Don Julio 70 will be available to UK bars towards the end of May, 2019. The result is a clear liquid said to maintain notes of vanilla, honey, and toasted oak typical of an Añejo tequila. In related news, Diageo Reserve have announced that Don Julio 1942 is now available to UK bars in 1.75 litre bottles, with an RRSP of £400 a pop.